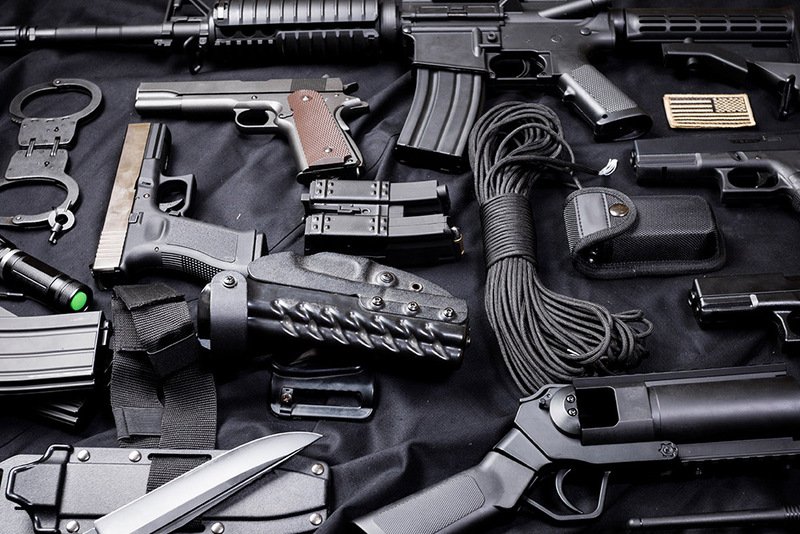 Owning or being in possession of any of the weapons listed above is known as illegal possession of a weapon, a serious offense in California. One of the most common weapons that individuals are unlawfully in possession of are firearms. While the 2nd Amendment to the Federal Constitution protects the individual right to own firearms, that right is not unlimited; you are still subjected to gun control laws. There is a vast array of laws and restrictions that gun-owners must follow in California. Some of the laws that govern possession of firearms are listed Pen. Code – 12280-12282. They include firearms that are illegal in California, or firearms that are legal but that you do not have permission to own. You were or acquitted by reason of insanity to own or possess any firearm. Moreover, people with certain misdemeanor convictions involving force or violence may not possess or own any firearm within 10 years of the conviction. The type and severity of the charges you could face for illegal gun possession change according to your personal circumstances, where you were during the time of the alleged crime, whether the gun was loaded and whether it was concealed. It is possible for an individual to be charged with a misdemeanor or a felony offense and serve a few months in jail up to a few decades in prison. An illegal possession of a weapon charge is very complicated, and so are the penalties. Contacting an experienced criminal attorney Sacramento CA who will carefully review the facts of your case and the law to give you the best representation possible is extremely important. If a loved one or you has been charged with illegal possession of a weapon, call our office today. Sentencing and punishment for illegal possession of a weapon can be severe and potentially life changing. We are prepared to provide you with the legal help you need. The initial consultation is free. There’s no substitute for a strong criminal attorney Sacramento call Wing & Parisi at (916) 441-4888.